Editions du Lic, Oslo, Norway, 2016. In English. 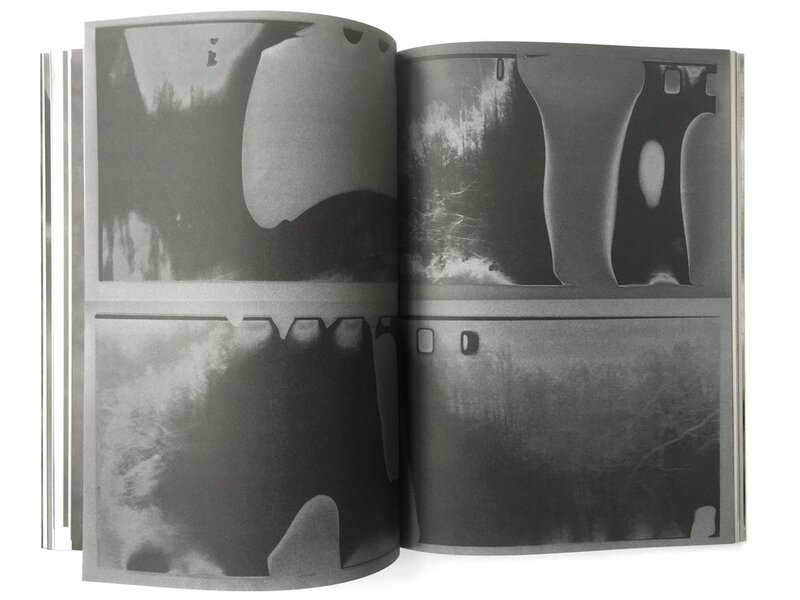 112 pp., 58 black-and-white illustrations, 8¼x11¾". 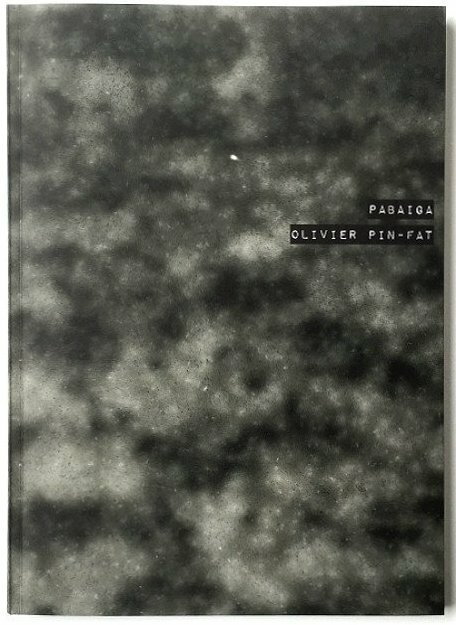 Pabaiga by Olivier Pin-Fat presents a crucible of various darkroom processing and analog printing techniques. Working solely with analog materials, often outdated, Pin-Fat's work attempts to shift the image or aesthetic either during the film processing stage or in the darkroom with the photographic print itself. This emotive or energy of the work reflects the artist’s state of mind at the time of photographing; landscapes seem blistered atomically, others appear to drown in an abysmal blackness as if the land itself has been cursed. Images barely ‘remain’ – invisible, inherent, intrinsic – appearing like inter-channel television snow, like the phantoms, that they are.